Our classic Comforter Series, but built with wider seating areas and greater lifting capacities. Once again Golden Technologies recognizes that One size does not fit all. 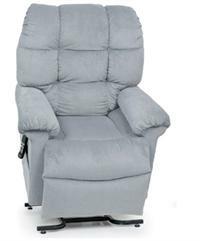 Most lift/recliners in this series use 2 heavy-duty motors for strength and support, while keeping the plush style that you have grown accustomed to. 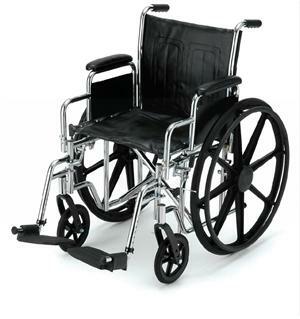 Our classic Comforter Series, but built with wider seating areas and greater lifting capacities. Once again Golden Technologies recognizes that One size does not fit all. 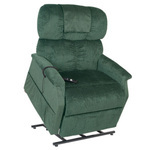 Most lift/recliners in this series use 2 heavy-duty motors for strength and support, while keeping the plush style that you have grown accustomed to.